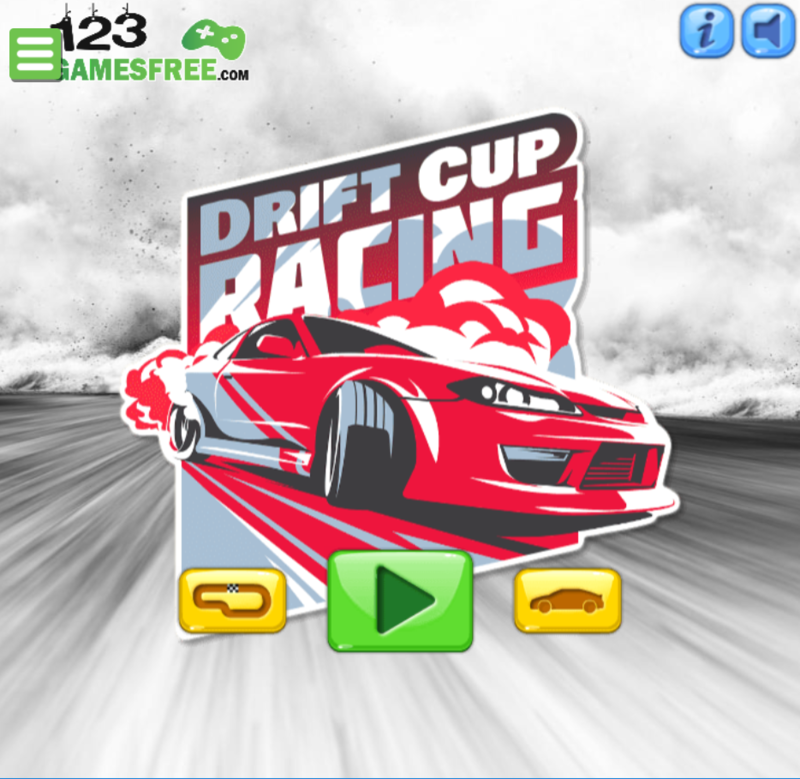 Welcome to an addictive drifting competition game on 123addictinggames.com – game Drift Cup Racing. This game gives you more than you think: entertainment, much fun, a chance to kill free time and release stress. 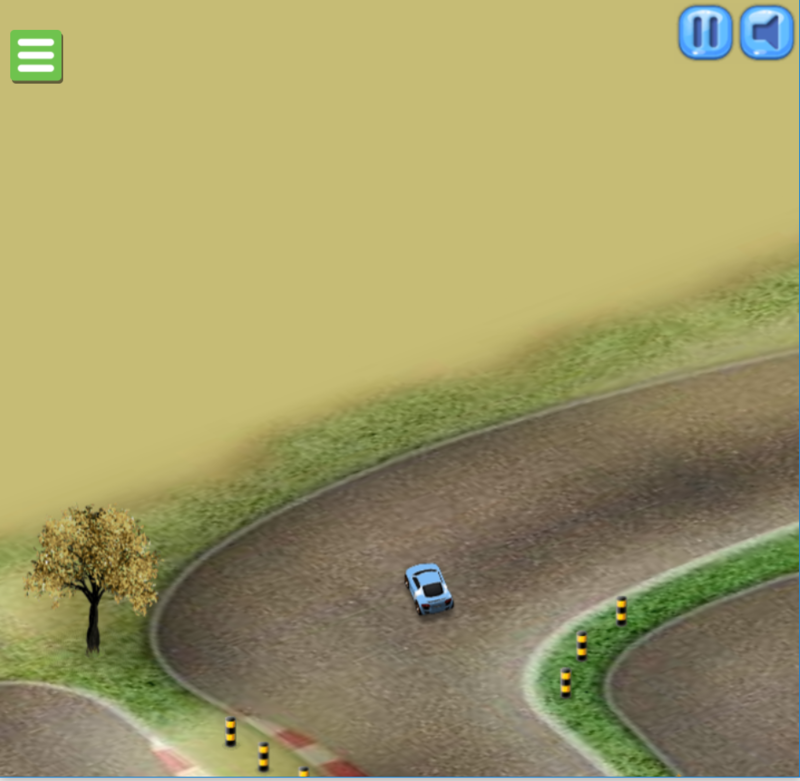 Welcome to an addictive drifting competition game on 123addictinggames.com – game Drift Cup Racing. This game gives you more than you think: entertainment, much fun, a chance to kill free time and release stress. Especially, this game features increasing difficulties with super-fast speed, so it is not easy to get a high score on the first try and players have a chance to overcome their achievement day by day. Featuring the high quality with a lovely colorful interface and realistic sound, Drift Cup Racing game will surely give players a feeling of relaxation and the best experience. It is not difficult to learn how to play but hard to pass other drivers and be the first one reaching the finish line. Try it and show us your drifting skills right now! Good luck and have fun! – Use arrow keys or tap controls to drive. 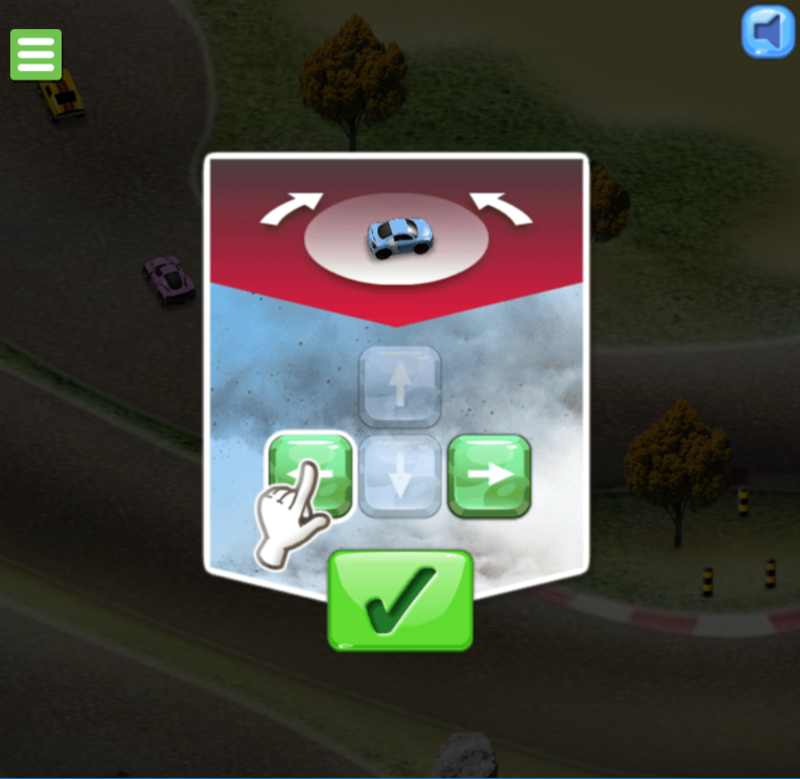 – Drift through the corners and pass other drivers to be the first one to reach the finish line. – Collect Nitro boosts and avoid hazards. 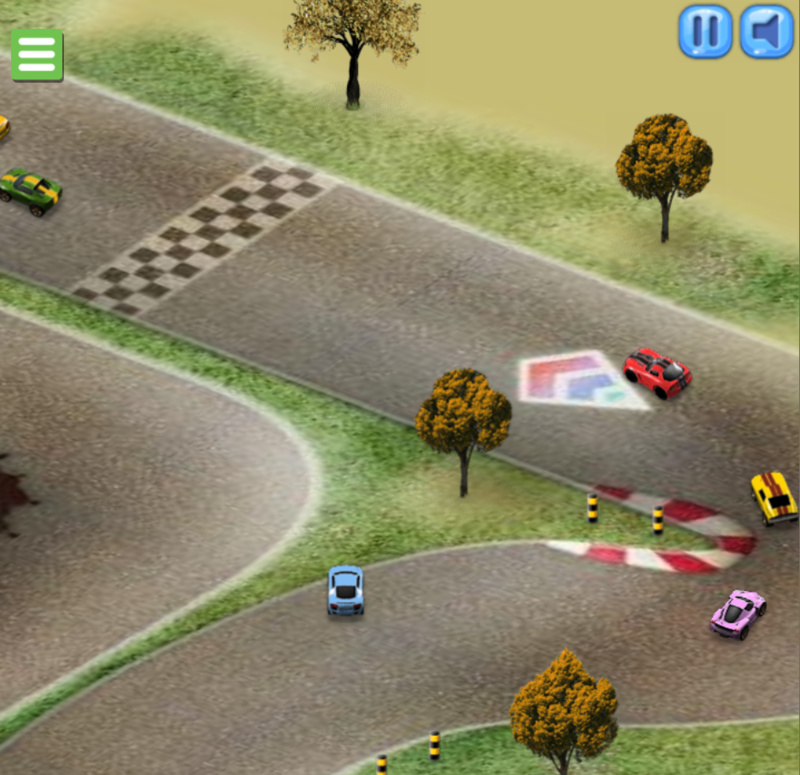 Keep following to check out more games: free racing games for kids, sport games to play, car racing games online. Just play and enjoy.